New York Peace Film Festival goes “FREE” again for everyone to attend! 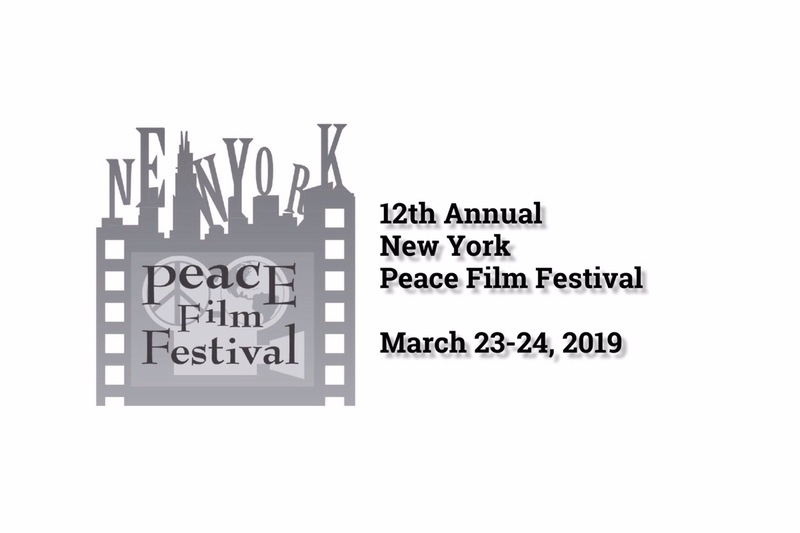 We're celebrating the 12 th year of New York Peace Film Festival, and again this year, ThePeace Justice Task Force of All Souls Unitarian Church is co-hosting the event. The films we’ve screened the last 10 years feature various problems and issues of our society and the world, whether current and/or on-going social, political, and human rights issues, that may impact our lives and future generations. We’d like to encourage more people to see these great films that address the important messages and issues from which we all can learn. So we offer two-day film festival for FREE! Please note we’re an independent film festival that won’t seek corporate sponsorship so that we can have the freedom of screening any films we’d like! Yet, we need funds to run the festival. So we’re asking for your help! Donations will be used to pay the screening rights, advertising, covering other necessary expenses. ​The mission of the New York Peace Film Festival is to present films from around the world that advance global peace. Your contribution will be used for educating the public and raising awareness of social issues. You’ll play an invaluable role in influencing the movement toward peace. I want to take the time to sincerely thank you for your donation to t​he 12th Annual New York Peace Film Festival.​ As you know, we started this fundraiser to r​un this annual event​, and your​ contribution ​helped​​​ us t​o reach our goal.​The 2-day festival ended with good reviews and one of the best attendances of our history! W​e will bring great films again next year​ to keep building the peace community.